: Claire tells the police officer, "It was all Jo's idea." But who's Jo? 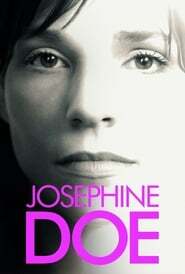 Jo is the bright spark in Claire’s recently darkened reality; a new friend in an otherwise isolated world. The two young women hit the town to let off some steam-and find themselves in trouble with local law enforcement. In the blink of an eye, Claire discovers that Jo is not what she seems-not at all-and her easy friendship with the lighthearted, young woman splits open to reveal the truth. 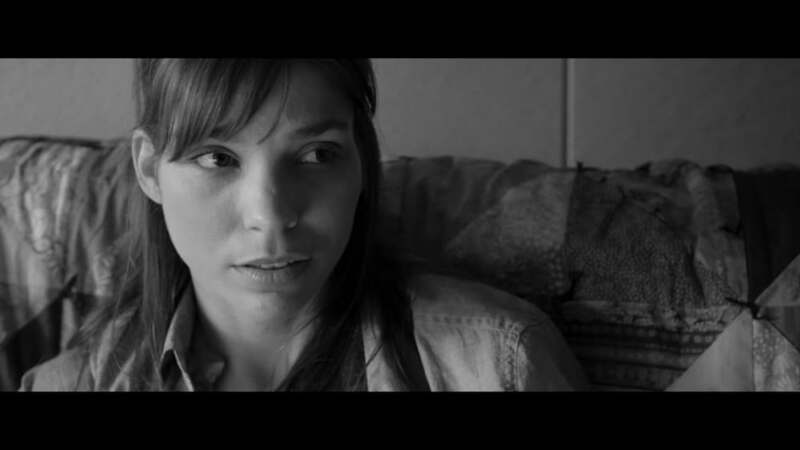 Luminously shot in black and white, Josephine Doe is a raw exploration of family trauma and mental health that shows the thin line between our realities.